If I didn't already have enough reasons to love this little town...it turns out Henri Matisse's grandson lives here....he's known for 'his public art installations'...and one of those installations is just a 20 minute walk from our house. 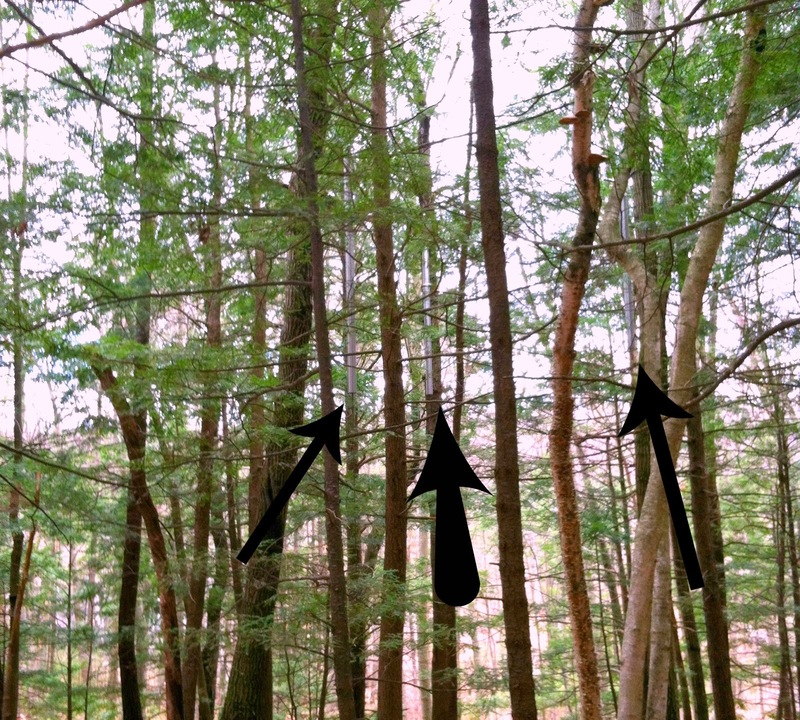 But when you look closer - there are bells in the trees! When you ring them, they sound a bit like a meditation bells....and really look like wind chimes! 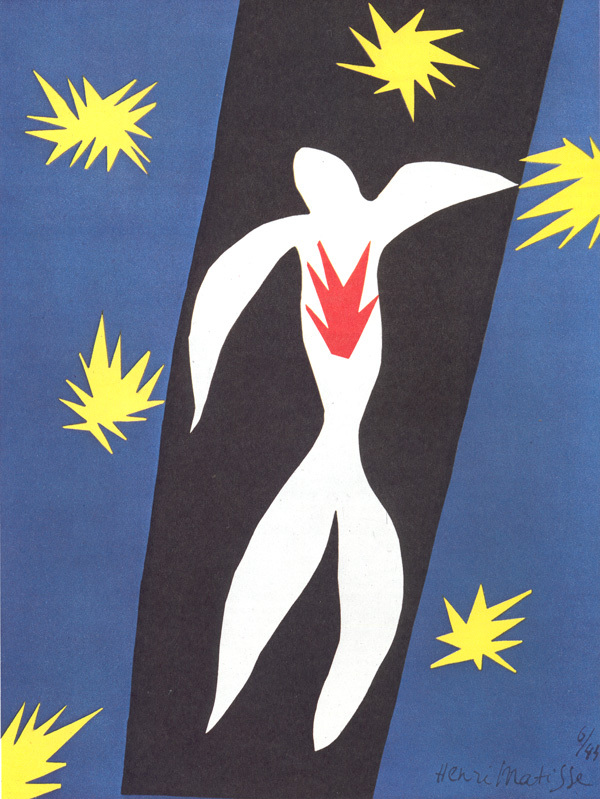 "Paul Matisse (born 1933) is an artist and inventor. He is known especially for his public art installations, many of which are interactive. He is also inventor of the Kalliroscope." ....so my hubs and I did a day trip to Maine. It was chilly, but really pretty! 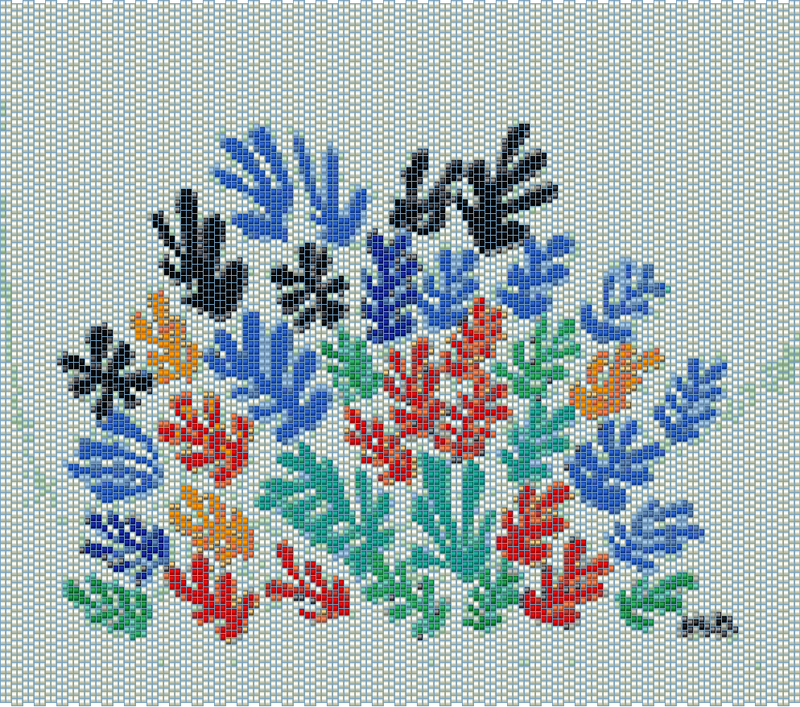 In honor of M for Matisse - here is a two-drop peyote pattern made in replication of Henri Matisse's La Gerbe. Wow! I love the bells in the trees! Good luck with the rest of the challenge. a lot of good M things. the bells are too cool! when people take art outside is when i really tune into it more closely. 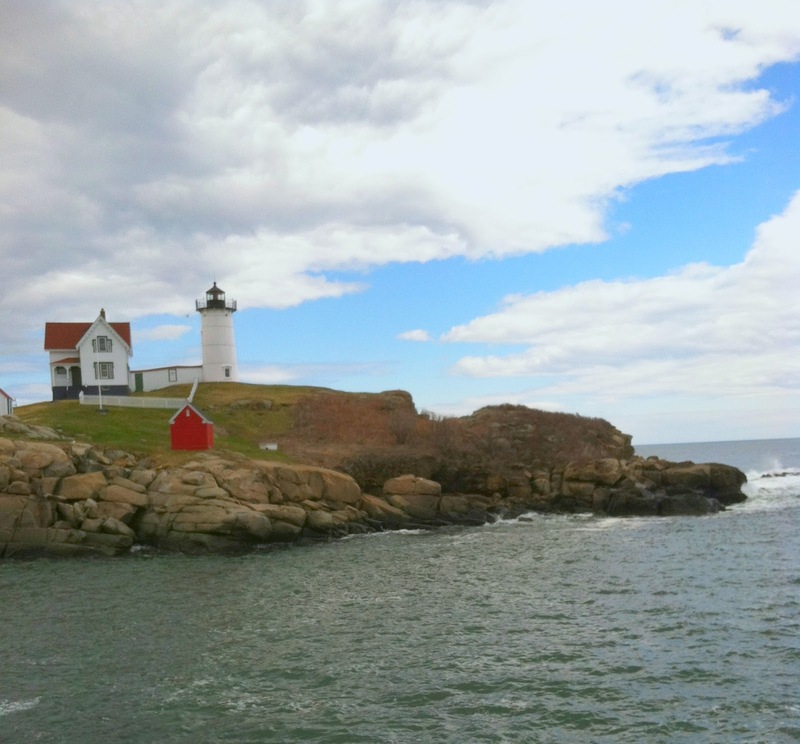 Maine...it was featured a bit in my post today too...in a slightly different manner. beautiful picture you took of the lighthouse! Wow, the bells in the trees are wonderful; I'm sure they sound lovely. And I didn't know about two-drop peyote stitch so I've learned even more from your post today. Thank you! My but my state has some hidden gems!!!!! I bet the bells sound great. I love Maine. Really need to get up there again. Wonderful "M" post Amy, Those bells are pretty cool and I bet the sound vibrates through the trees. I have never been to Maine, but would love to one day. Your photo of the light house is beautiful. I hope Jackson had a wonderful time at camp.